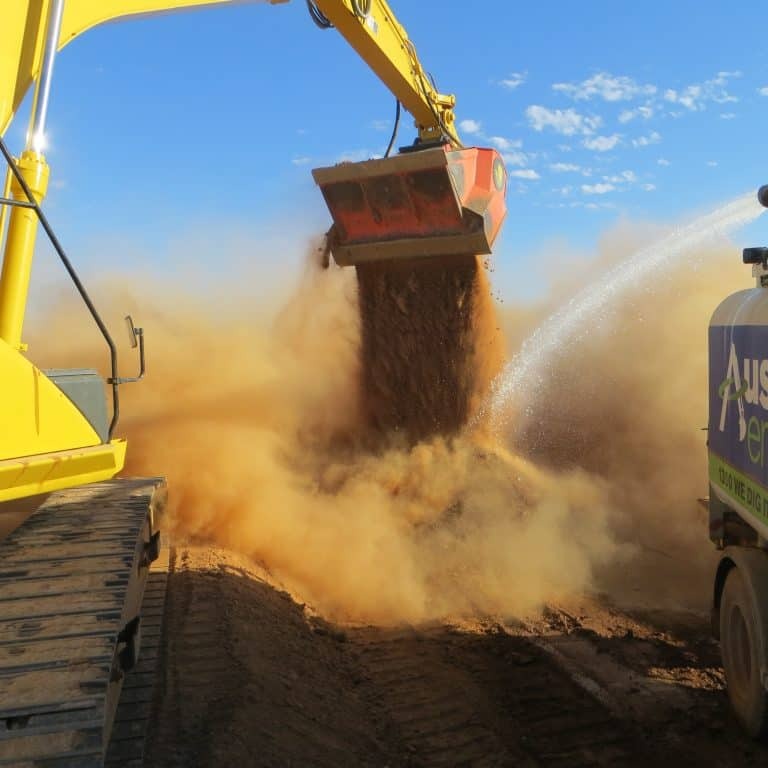 Aussie Enviro is committed to providing flexible and tailor made services to our customers. 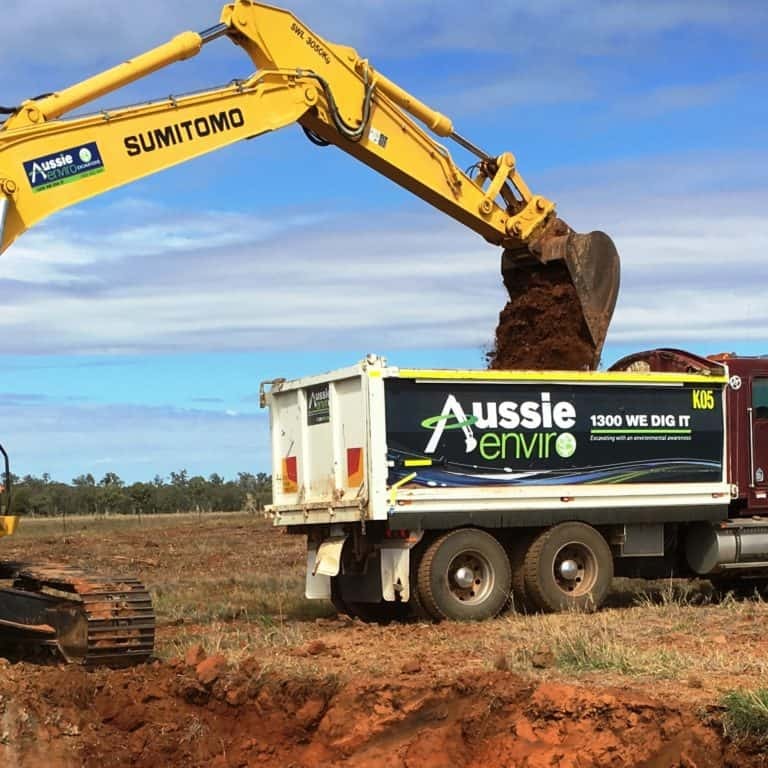 We can deploy personnel, plant and equipment to regional and remote areas of Australia at a moments notice, as well as the ability to source additional earthmoving equipment and services to meet our customers requirements. 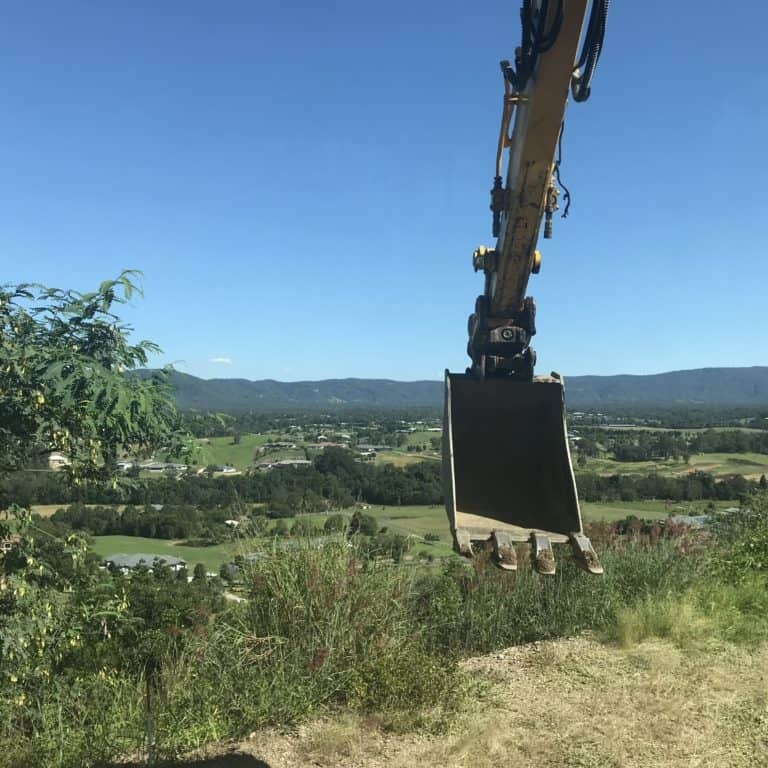 Our team of equipment operators are highly experienced, with each person holding a minimum of five years in the industry. For further information on our staff, please visit our team page. Key to our operations is our certified QHSE Management System ensuring customer satisfaction and delivery of quality and professional services at all times.